The White Clay Series of Twins, Townhomes and Estate Homes by Thompson Communities features the ultimate in low maintenance, carefree living while providing all of the luxuries of a custom home. For years, Thompson Communities has led the custom home building community in the Delaware Valley by listening to clients and working closely with individuals on design options that are important to their lifestyles. 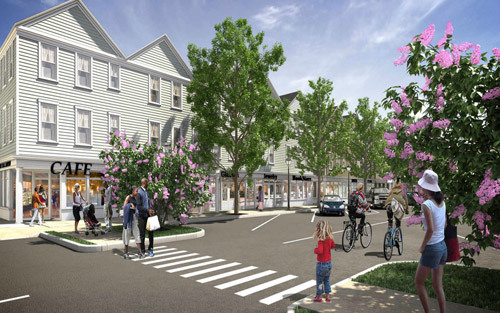 Located adjacent to the Town Center, the White Clay Series provides a mix of urban design with small town charm. 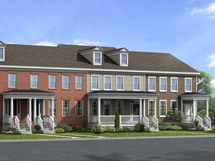 Twins and townhome models include the Corbit, the Ardmore, and the Baron. 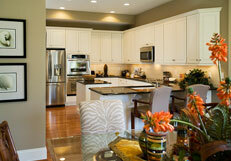 Estate home models include the Carpenter, the Christina and the Rodney. NEW FOR JUNE 2018…Call our agent for details about our newly designed Ardmore and Corbit floorplans for the Estate lots.